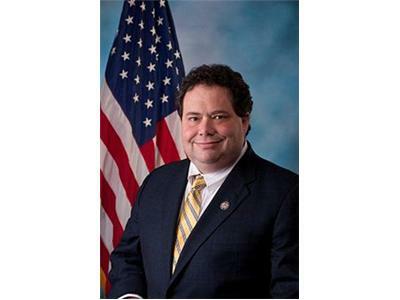 Congressman Pete Sessions recently declared that "the President’s economic policies have failed and we must change directions in Washington to get Americans back to work." 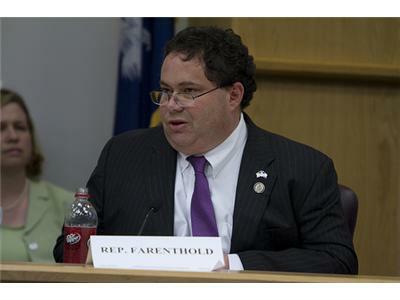 Find out if the Congressman has since retracted his statements. The heat on Attorney General Eric Holder and President Obama continues to grow over the “Fast and Furious” gun scandal that resulted in the death of American Border Patrol Agent Brian Terry. 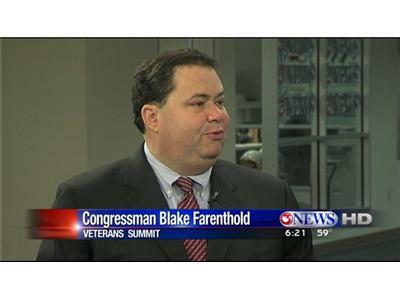 Congressman Blake Farenthold is at the forefront of the scandal and gave an inside look at the legal proceedings and the possibility of Eric Holder resigning.